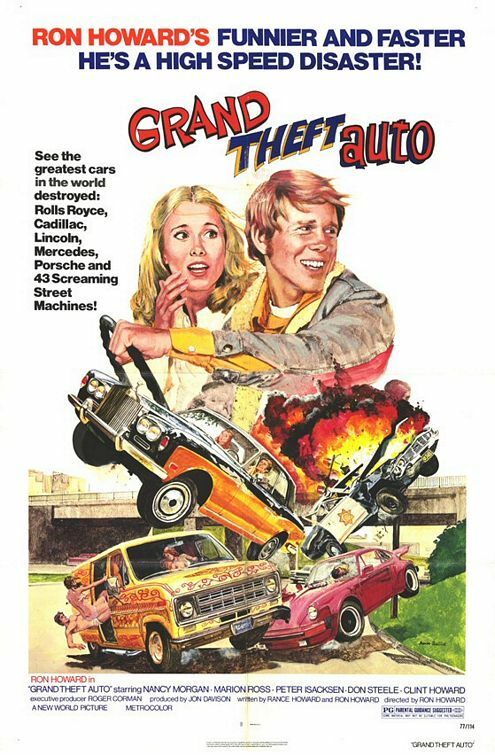 Grand Theft Auto is a 1977 film that marked former child actor Ron Howard’s debut as a director. Howard stepped in the role of a young man who runs away with his girlfriend when her rich and overprotective father tries to hook her up with a rich young socialite. The Grand Theft Auto part of the film comes into play when the girlfriend steals her father’s Rolls-Royce, as the two have their sights set on a Vegas wedding. The socialite puts a bounty on his head, and hi-jinks ensue. Grand Theft Auto is no laughing matter however. In 2005 alone, there were approximately 1.2 million reported cases of motor vehicle theft, costing an estimated $7.6 billion in property losses. As you can see, it is a very serious crime in any state, along with most of the civilized world. Offenders can expected to spend up to 15 years or more in prison, depending on the severity of the crime. The GTA I’m referring to is neither a Ron Howard flick or the real life crime. It is a game franchise created by DMA Designs under the direction of Lemmings creator David Jones. The games cast players in the shoes of criminals, and as the title suggests, they must commit Grand Theft Auto (along with other crimes) to get ahead. The series has spanned 10 separate installments and 4 expansion packs. Its formula of open-world gaming and criminal mayhem has earned the franchise a special place on the shelves of many a gamer. Yet, GTA remains one of the most controversial franchises in gaming, and not just for its adult content. “When crime haunts the night, a silent crusader carries the torch of justice. 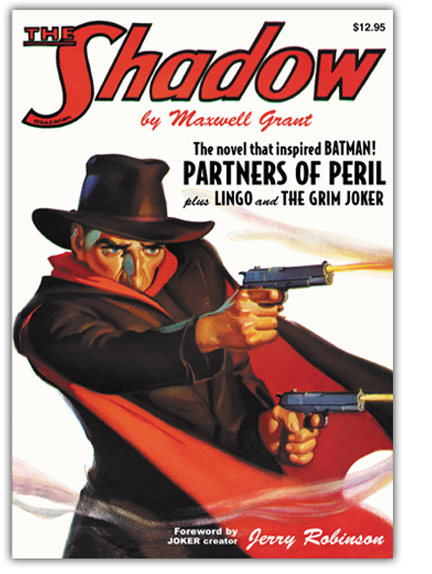 “The Gray Ghost” is fake TV show which exists in the world of “Batman: The Animated Series”. It’s hard to talk about him without getting into levels of fiction going deeper than the average scene in Inception! 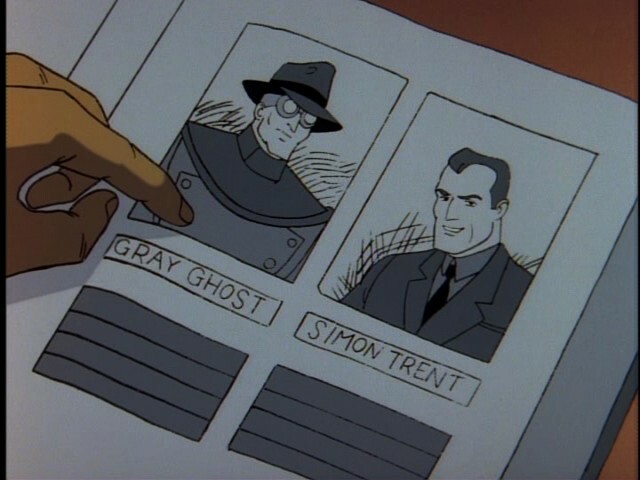 The Gray Ghost character on the TV show is played by Simon Trent who is a character played by Adam West. In this way, the Gray Ghost is comparable to the old live action “Batman” TV series which Adam West starred in as well. Physically the Gray Ghost doesn’t look that much like Batman. He is more similar looking to The Shadow. In this universe you can’t exactly have Batman watching and old show called Batman. Similarities here exist, such as the Batcave being modeled after the Gray Ghost’s lair. 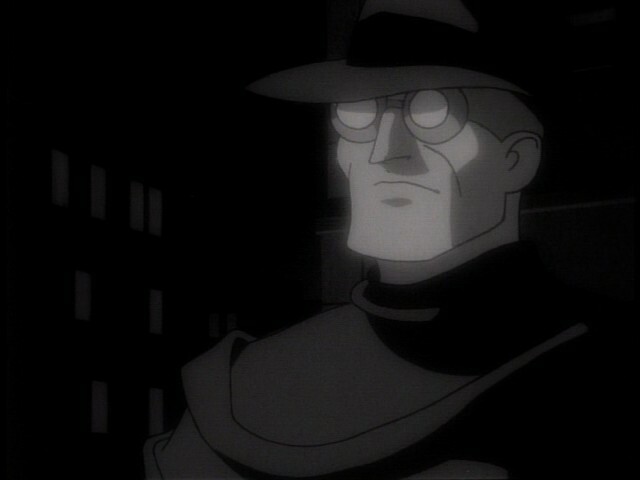 The Gray Ghost’s main and original appearance was in an episode of “Batman: The Animated Series” titled “Beware of the Gray Ghost”. The basic plot of this episode centers around a character who is doing copycat crimes based off of an old episode of the Gray Ghost show named “The Mad Bomber”. What is a grail? If you google ‘define: grail’, the first response is “the object of any prolonged endeavor”. 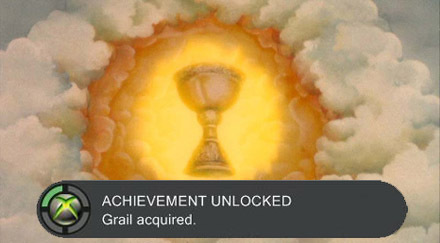 I think that is probably the best description of what a grail is when it comes to its use in our geek dialect. In pursuing our individual interests, many of us have become collectors. 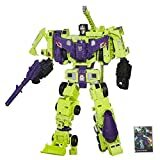 Be it collectors of toys, games, books, comics, consoles, achievements or random paraphernalia for a particular area of interest. We acquire objects or milestones that are significant to us. For that very reason, G is for Grails. 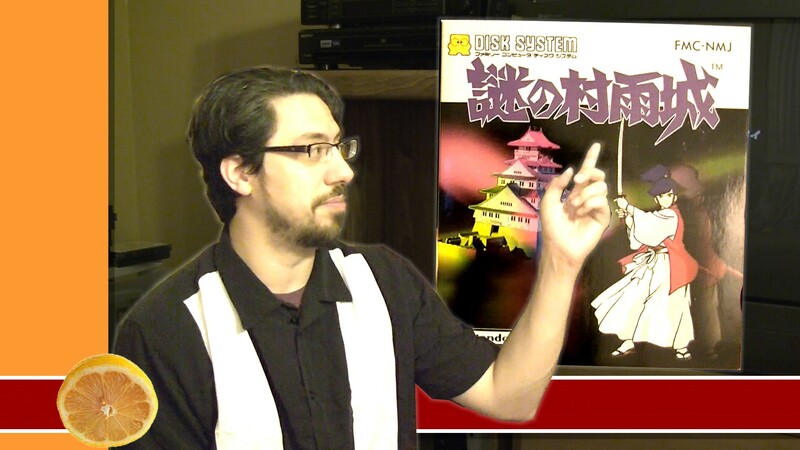 The Guilty Gear series is a string of fast-paced fighting games first developed by Japanese company Sammy in 1998. During an age where Mortal Kombat and Street Fighter was still champions of the fighting games, with Killer Instinct on its way out and Soul Caliber and Super Smash Bros. on their way in, it was a hard time to be a thrown into the fray, so to speak. However, if there was one thing that Guilty Gear games could always capitalize on, it was speed. Probably the fastest fighting game to date, the sheer velocity of the game made it a favorite amongst button mashers.